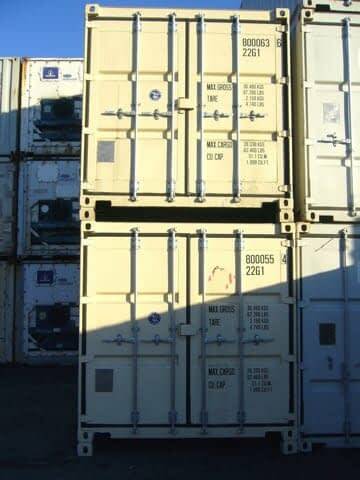 TRS sells, rents and modifies 20 foot long specialized steel ISO cargo containers, conex boxes, milvans, opentops, highcubes, doubledoors, opensides, flatracks for durable dry stackable storage or export. 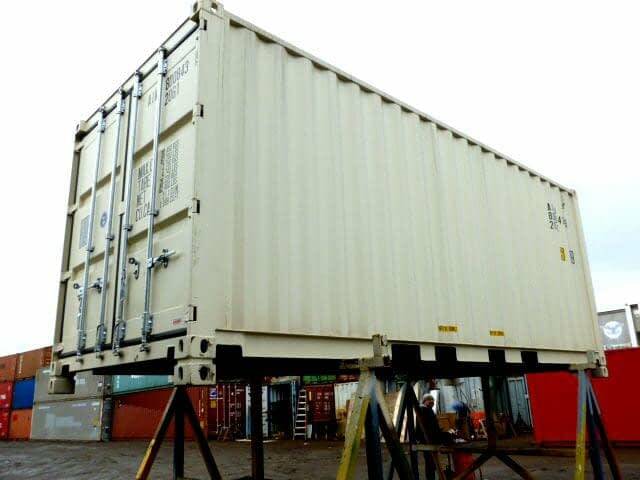 TRS is a leading innovator & full-service provider of new, used and refurbished heavy duty ground level domestic containers, sea worthy cargo containers, specialized containers, field offices, chassis and modified container structures for commercial and residential uses. TRS is competitive, reliable and responsive. Our equipment options and services are unparalleled in our industry. We partner with clients to understand their needs and achieve their goals. For over 37 years TRS has provided product and services to the US Military, Industrial Leaders, Retailers and Home owners alike. 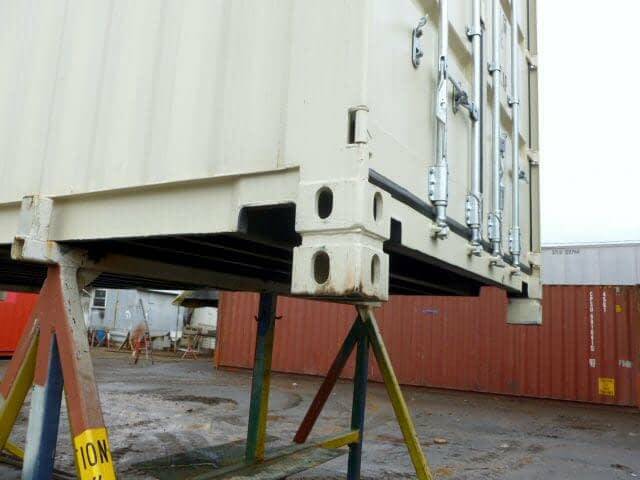 Let TRS be the turnkey solution for your intermodal equipment needs. 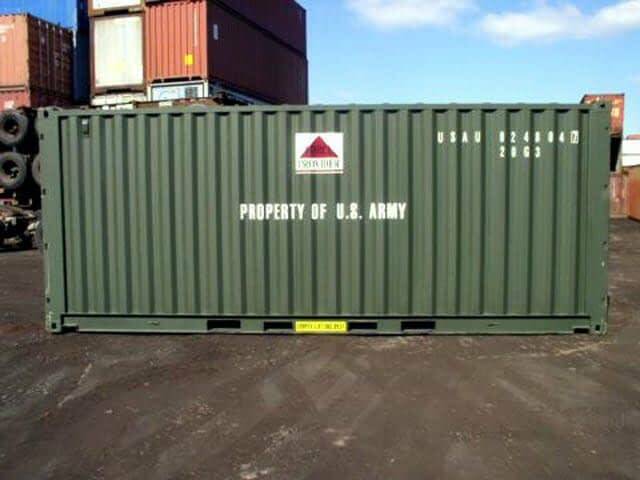 This 8ft high model can be shipped via C-130 military plane, train, cargo vessel, barge or flatbed. 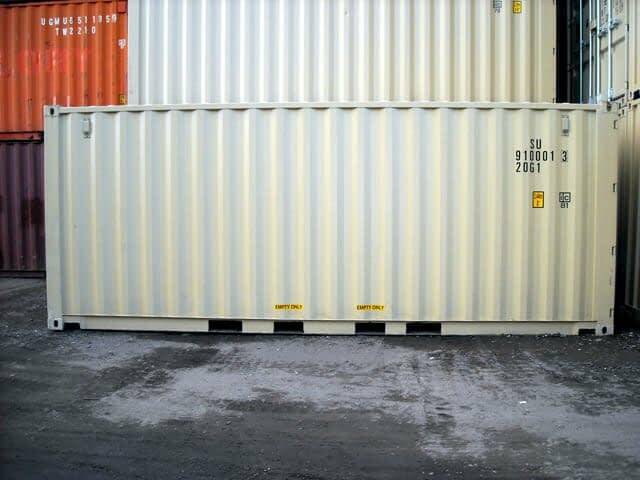 As a temporary project solution, containers are durable and easy to transport anywhere in the world. This model has swing doors on one end for maximum security. 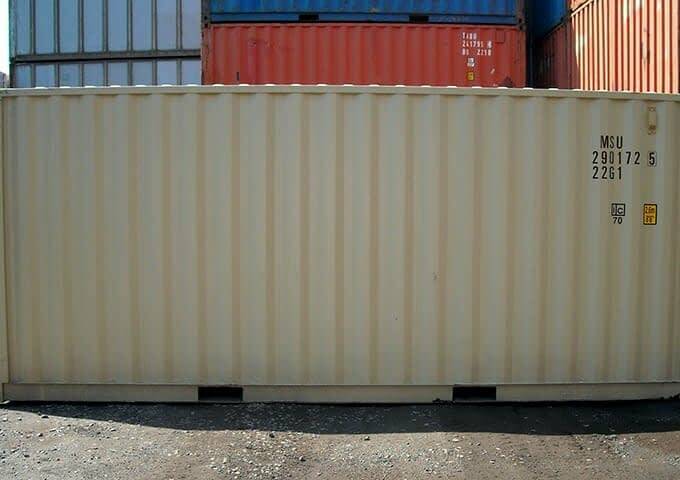 Factory blasted, primed and painted with marine grade paint for durability. Two sets of fork pockets. CSC plate valid for 5 years from date of manufacture. Oil spill response equipment housing. Cleanup equipment for natural disaster occurrences. “While TRS attempts to maintain initial manufacturer specifications, we are a mostly a resale company. Our modifications, in some instances, do make us a limited, new manufacturer. The information provided herein, is informative only.